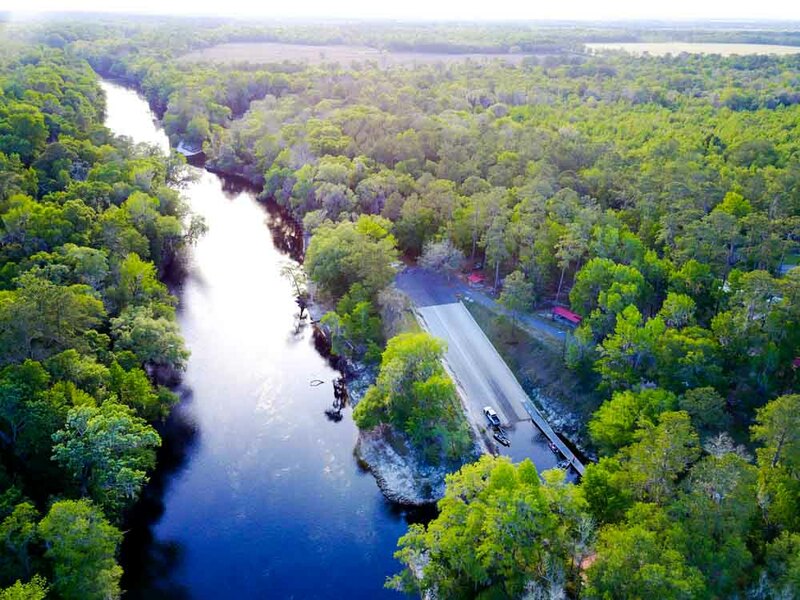 NFPS was selected by the Dixie County Board of County Commissioners to provide engineering and grant management services for the Florida Fish & Wildlife Conservation Commission Florida Boating Improvement Program (FBIP) funded improvements to the boat ramp located in Dixie County, FL. 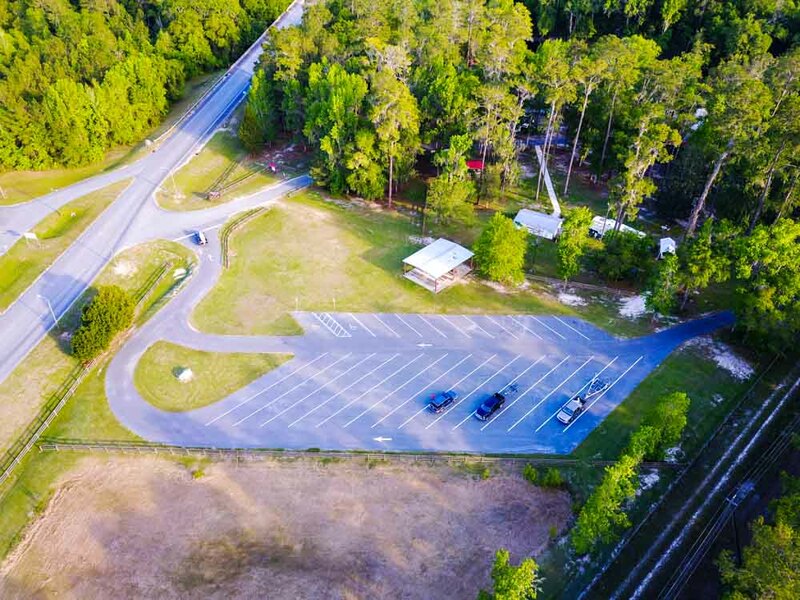 Services provided for this improvement project included grant acquisition and management, planning, engineering design, and permitting services. NFPS also provided the construction engineering inspection services, completed and submitted pay requests, managed EEO requirements, and all close-out activities. 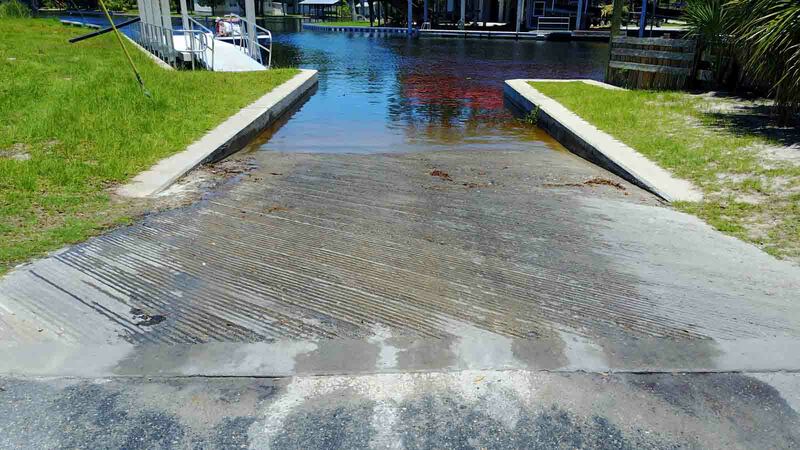 NFPS assisted Dixie County with securing Florida Boating Improvement Program (FBIP) Grant Funds from FWC to complete the boat ramp and park improvements at the Horseshoe Beach Boat Ramp. NFPS completed the grant applications and administration for Phase I of the project which consisted of planning, design, and permitting as well as for Phase II which consisted of construction and CEI services. The project involved adding an additional boat ramp lane and repairing the existing ramp. The other park improvements included renovating the parking facilities and paving the driveway, adding two large aluminum mooring/boarding docks, and an educational kiosk. NFPS completed the planning, engineering design, permitting, construction contract administration, construction inspection, and grant reporting/close-out for this recreational project. 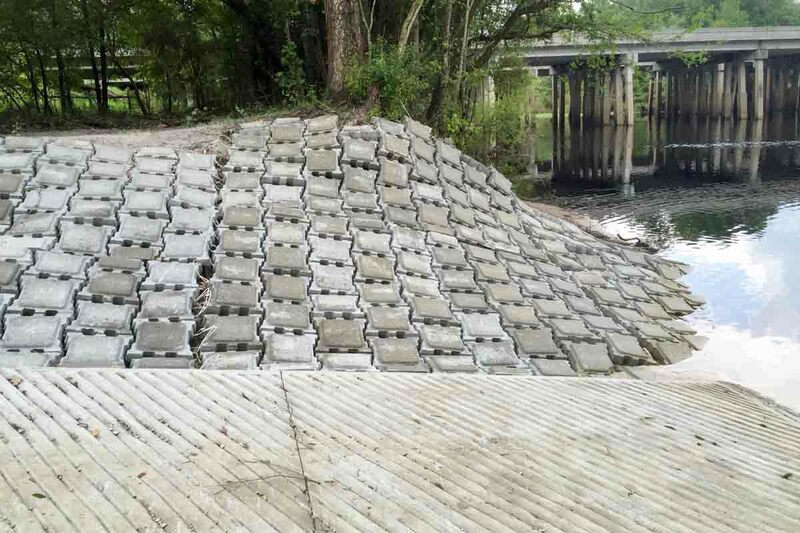 NFPS assisted Dixie County with securing Florida Boating Improvement Program (FBIP) Grant Funds from FWC to complete the boat ramp and park improvements at the Demory Boat Ramp. NFPS completed the grant applications and administration for Phase I of the project which consisted of planning, design, and permitting as well as for Phase II which consisted of construction. 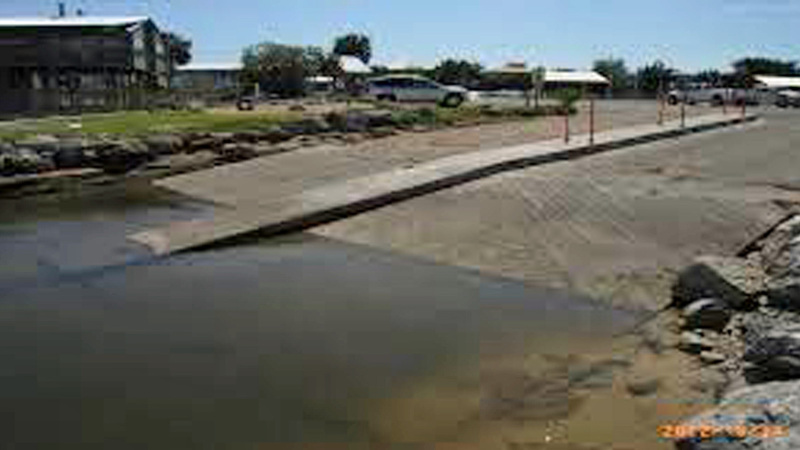 The project involved adding an additional boat ramp lane and repairing the existing ramp. The other park improvements included renovating the parking and paving the driveway, adding two large aluminum mooring/boarding docks, and an educational kiosk. NFPS completed the planning, engineering design, permitting, construction contract administration, construction inspection and grant reporting/close-out. 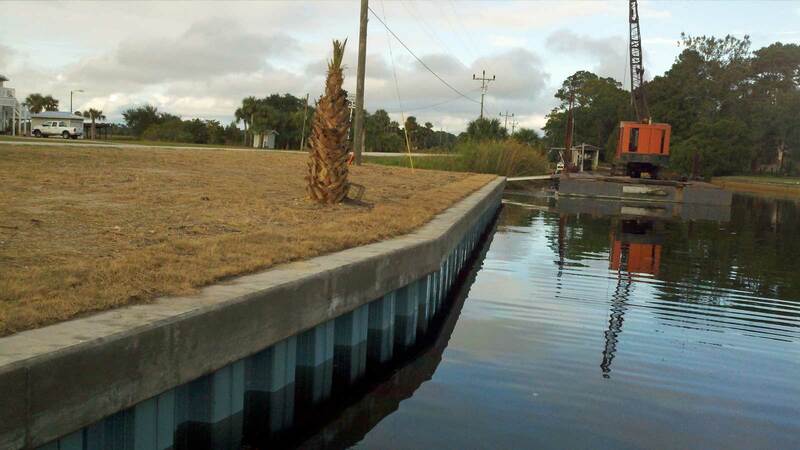 NFPS administered the Florida Boating Improvement Grant for Hamilton County’s Gibson Park Boat Ramp Project. Our firm completed the engineering design and permitting for the project as well as construction. Construction included the expansion of the current one-lane ramp to a two-lane ramp with a divider in the middle, installation of a floating aluminum dock and access stair-way for boarding of boats and the installation of an asphalt “loop road” for access management of traffic in one direction in and out of the park and the ramp area. Construction also included paved trailer parking stalls as well as handicap and non-trailer parking. 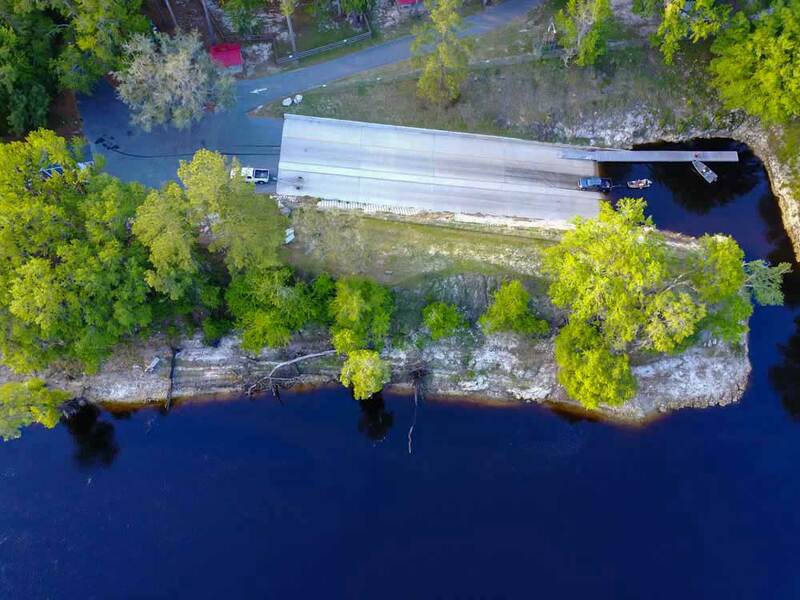 NFPS was selected by the Columbia County Board of County Commissioners to assist in the grant management and engineering for the improvement of the Cone Bridge Boat Ramp, funded through the Florida Boating Improvement Program (FBIP). Work provided for this project included design, permitting, construction contract administration, bidding negotiations, pay requests, on-site inspection, reporting, and close out activities. 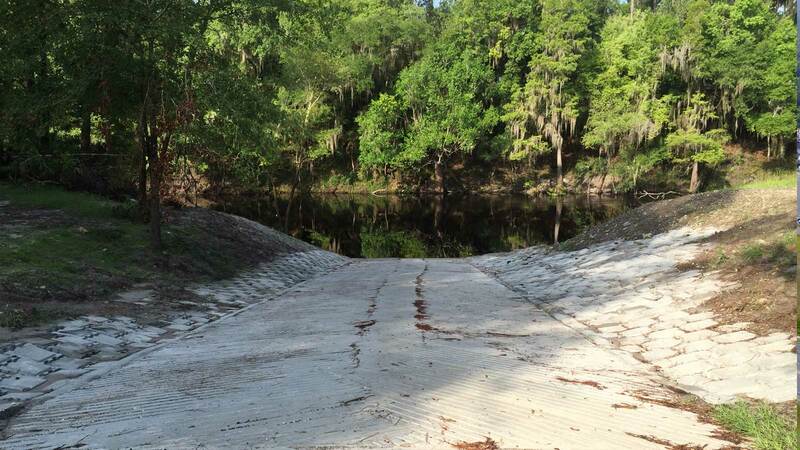 NFPS was selected by the Columbia County BOCC to assist in the grant management and engineering for the improvement of the Bible Camp Boat Ramp, funded through Florida Boating Improvement Program (FBIP). Work provided for this project included design, permitting, construction contract administration, bidding negotiations, pay requests, on-site inspection, reporting, and close out activities.